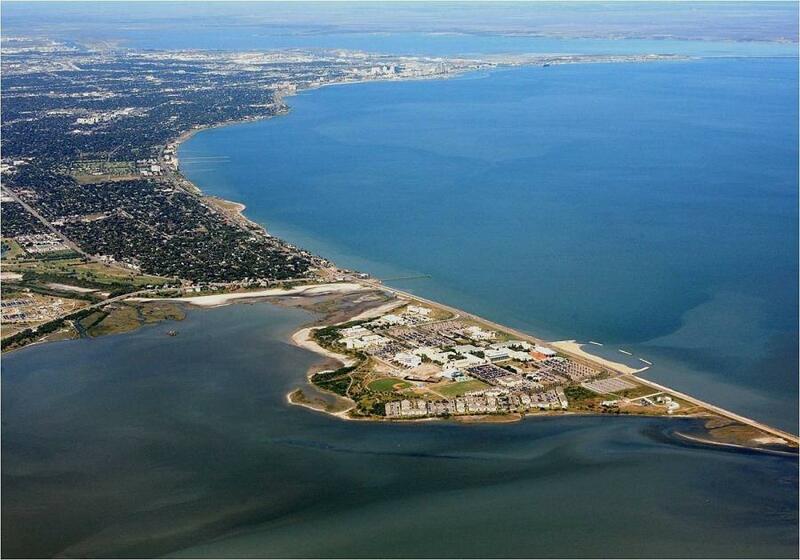 The Port of Corpus Christi Authority announced it has entered into an agreement with The Carlyle Group to work exclusively to develop a world-class crude oil export terminal on Harbor Island, connecting growing crude oil production in the United States with global markets. The Terminal would be the first onshore location in the United States capable of providing export service to fully-laden very large crude carriers (VLCCs) and would further the Port's position as the preeminent global crude oil export hub. VLCC access at the Port of Corpus Christi will open the global markets for United States' oil producers, pipelines, its supply chains and customers. The result could produce up to a $50 billion annual reduction to the national trade deficit. Importantly, the city of Corpus Christi would benefit from the thousands of direct and indirect jobs as well as billions in incremental economic activity. Under the terms of the agreement, the Port will work exclusively with Carlyle to bring together world-class oil producers, marketers, pipeline operators and marine terminal operators to ensure a significant portion of the new oil production in Texas will have a reliable gateway to international markets. As part of the agreement, Carlyle agreed to lead the construction and ongoing operations of the terminal on an exclusive basis. Carlyle also agreed that it would arrange for a private funding solution for a dredging project to bring fully-laden VLCCs to Harbor Island (at least a 75-ft. main channel depth). Construction of the terminal would require no capital outlay from local taxpayers. Under the terms of the agreement, the Port will realize significant regular rental payments, volume-based tariff income, land grants and other proceeds that will help the Port fund other aspects of its operations. The terminal is expected to be operational in late 2020. Carlyle's equity for this investment will come from its Global Infrastructure Fund. The terminal would include the development of at least two loading docks on Harbor Island as well as crude oil tank storage inland across Redfish Bay on land secured by Carlyle, enhancing operational flexibility while reducing the facility's footprint on Harbor Island itself. The project is subject to agreement on definitive documentation between the parties, satisfactory completion of due diligence and final approval from Carlyle's investment committee. "A project of this magnitude further underscores the vital role the Port of Corpus Christi plays in the global energy markets and as an important economic generator for the great state of Texas," said Sean Strawbridge, chief executive officer of Port of Corpus Christi. "In partnering with such an experienced and well-capitalized firm as The Carlyle Group, the market should take notice and have a high degree of confidence of this project's success." "Corpus Christi is certainly where the incremental barrels want to go as we have deep water, availability of land for development and plenty of capacity to absorb the forecasted U.S. energy production growth in oil and gas. Corpus Christi is open for business," said Charlie Zahn, the chairman of the Port of Corpus Christi Commission. Ferris Hussein, managing director of Carlyle's Global Infrastructure team, said: "Carlyle appreciates the steadfast, prescient leadership provided by the Port of Corpus Christi Authority in advancing this project. Providing VLCC access at the Port is of critical importance to the United States, and we will collaborate with all stakeholders to ensure such service is provided." For more information, visit portcorpuschristi.com and carlyle.com.